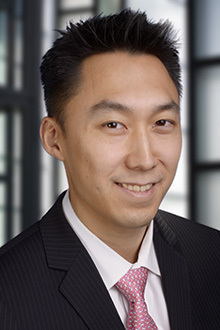 In order to better serve the growing needs of the Korean and the Korean-American Communities, Lewis Brisbois has formed the Korean Business & Litigation Practice. 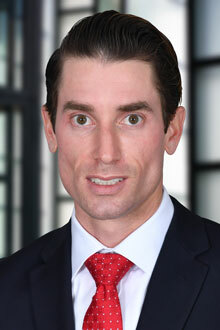 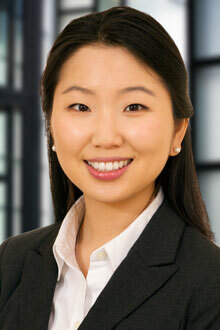 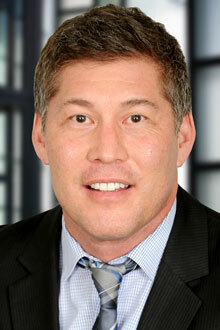 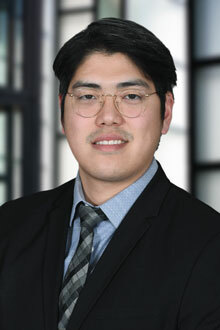 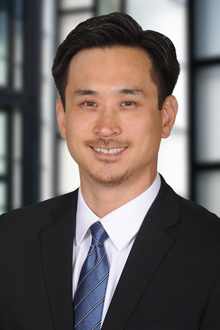 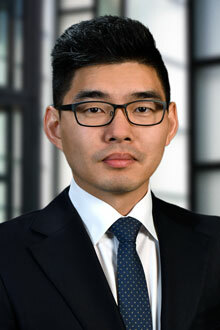 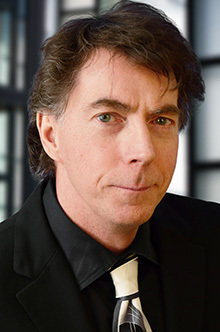 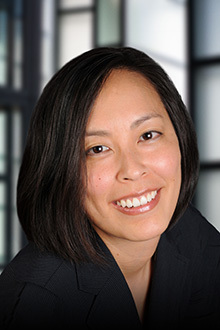 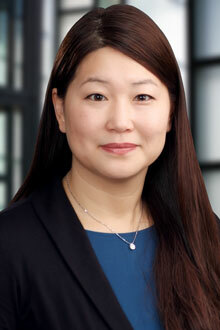 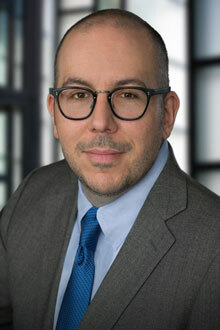 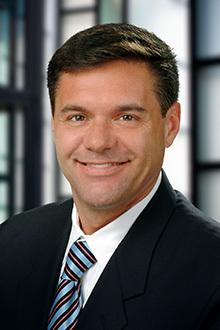 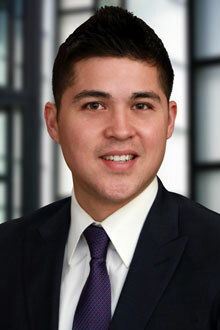 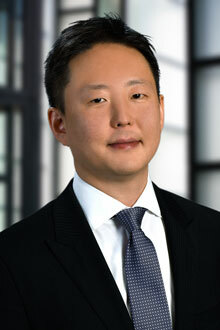 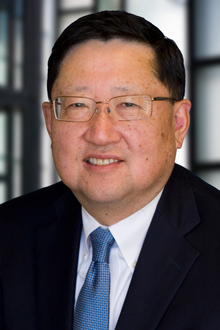 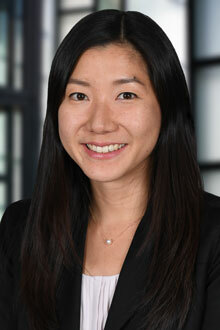 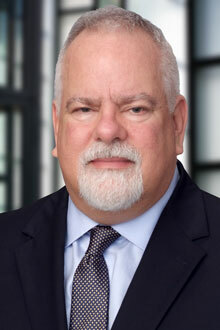 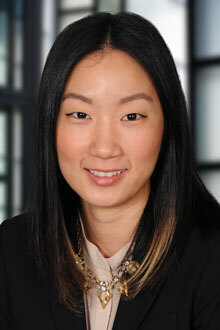 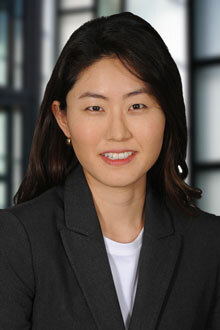 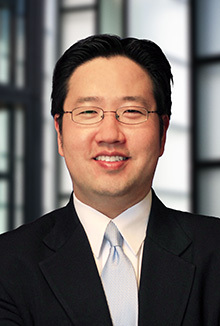 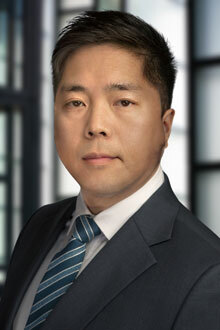 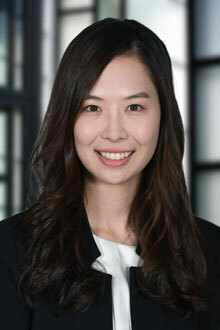 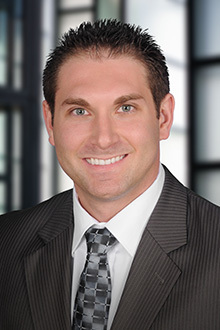 With a number of highly qualified Korean-American attorneys strategically located throughout the firm’s different offices who are bilingual, bi-cultural and experienced in a multitude of practice areas, Lewis Brisbois is well suited to handle the unique challenges associated with assisting Korean and Korean-American clients. 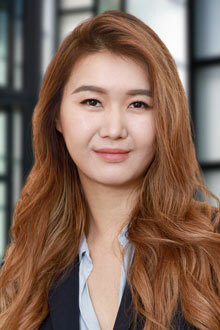 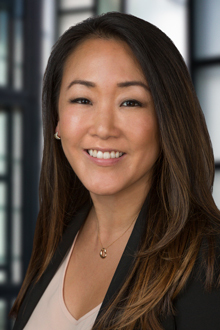 Our team of exceptional Korean-American attorneys will work closely with other members of the firm to maximize results as well as efficiency for our clients. 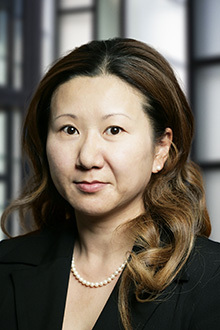 Our primary goal is to provide the highest quality legal service available, uniquely tailored to each of our clients' personal needs. 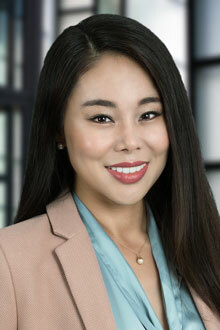 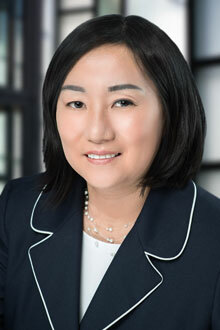 With Lewis Brisbois’ nationwide reputation, experience and resources, our firm offers myriad advantages to prospective Korean and Korean-American clients. 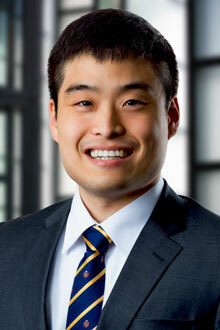 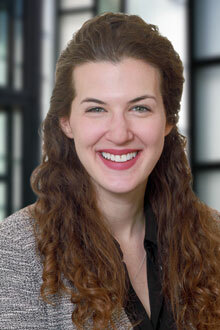 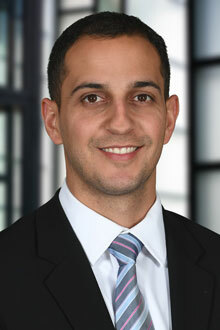 The diversity of our attorneys is only matched by the diversity of our client base. 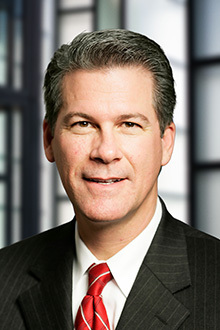 In that regard, Lewis Brisbois has been innovative in providing legal services to clients from emerging markets, especially from Asia. 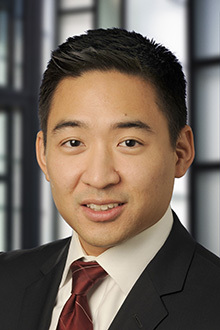 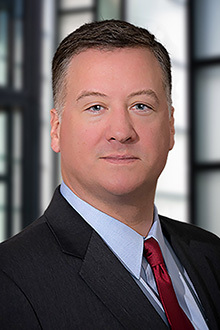 For a number of years, Lewis Brisbois has been representing Asian Fortune 500 companies, NASDAQ-traded companies, smaller business entities, and individuals regarding their business endeavors in the United States. 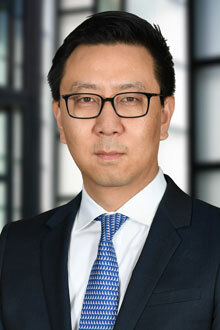 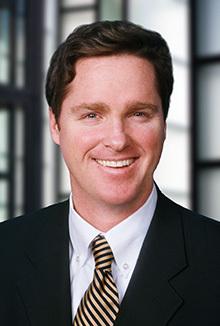 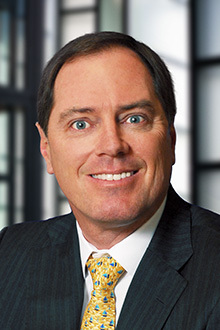 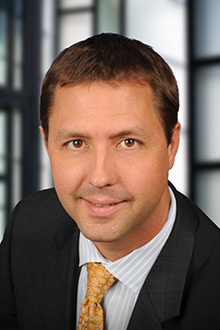 Along with our superior network of Lewis Brisbois attorneys—located in most of the metropolitan cities throughout the United States including Los Angeles, San Francisco, Chicago and New York—Lewis Brisbois will also endeavor to work and consult with a number of major law firms in Korea to meet every need of our clients. 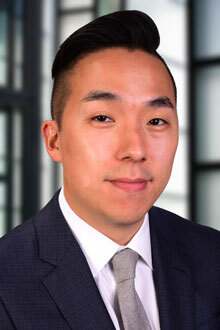 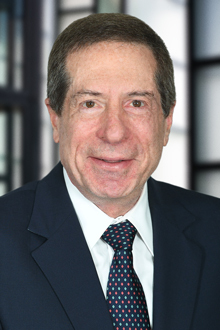 Through strong relationships with Korean law firms and our extensive network of Korean and Korean-American contacts in the United States and Korea, Lewis Brisbois is fully committed to enabling our Korean and Korean-American clients to achieve their goals at home and abroad. 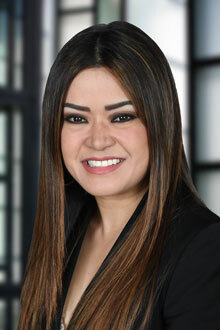 This commitment to excellence will resonate in every matter that we handle for our clients.